hd00:21FLORIDA - FEBRUARY 2015 - large-scale, epic Civil War anniversary reenactment -- Georgia, Florida, south. 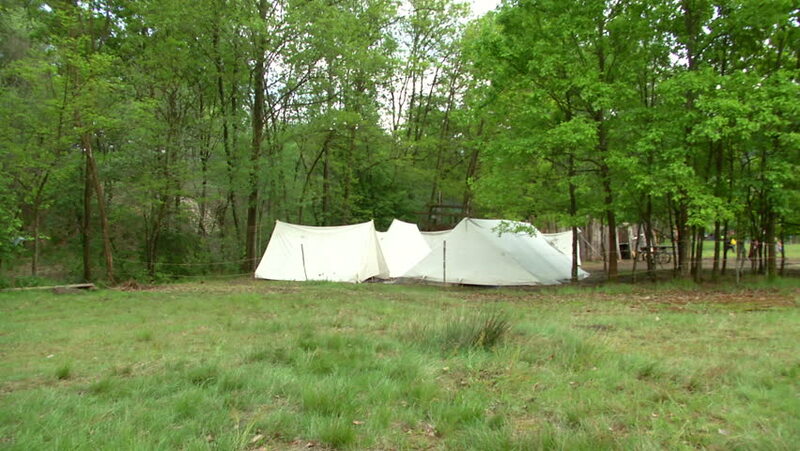 Confederate & Union Soldiers, Re-enactors, reenactment camp in woods. Tents with muskets.